Caribbean artistes should make better business decisions, according to Kranium!! Do you agree? Dancehall-Reggae artiste Kranium has criticised some Jamaican entertainers for putting money above promoting their music. According to the Atlantic Records-signed act, some local artistes would have been bigger brands internationally if they had made better business decisions. The artiste says he has turned down several paid appearances in order to perform for free in some situations because the main goal is to get his music to a wider audience. Kranium, who is now promoting his debut album, Rumours, says once the music is popular globally, it will ultimately translate into money. “For a dancehall-reggae artiste to be successful, we have to take time and push our music into other markets instead of moving on to a next song once that record gets big in the dancehall. Some of these artistes feel big because their song is popular in Jamaica, and are of the view that they need a next popular song right away without properly promoting the song, and that, to me, takes away from the full potential of the song. You need to go out into the hip hop and R&B markets and reach those DJs,” he said. The artiste also questioned the ultimate career goals for artistes who choose to put money first at all times. He continued, “I have flown to shows to perform for just my per diem because I wanted to make things happen. Some artistes will go for the money first, but where are they now? There are very few artistes that last and we are all artistes, but we paint different pictures, so I can’t knock another man’s hustle. But, what I can say is this business is a give and take and you have to make the right choices and play your cards right because, at the end of the day, nobody in this world has to do anything for you. 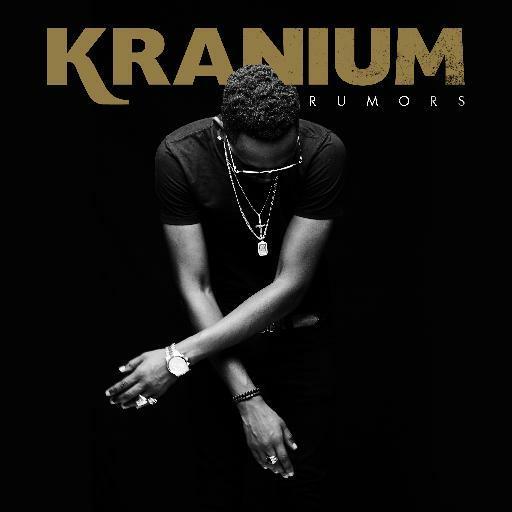 The album Rumours can be purchased on all online stores, and Kranium says he will be executing a live band tour to promote the album in the United States. Veteran artiste manager Copeland Forbes also expressed having a similar issue with some Jamaican artistes while speaking with The Gleaner at International Reggae Conference hosted at the University of the West Indies earlier this year. According to Forbes, several recording artistes helped to turn away major labels because of the practice of hunting the big-money advance then producing a substandard product. ← Lee Danja Worldwide has officially signed a joint venture marketing deal with C4 Belts.